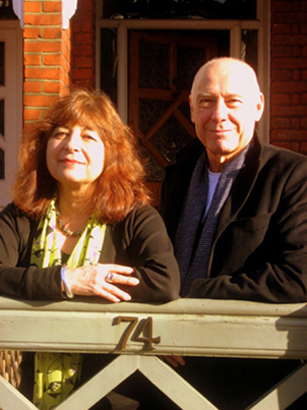 HAPPY NEW YEAR FROM JOHN & NORMA! To welcome the new year, we have a 10% discount for all guests staying in February 2019! 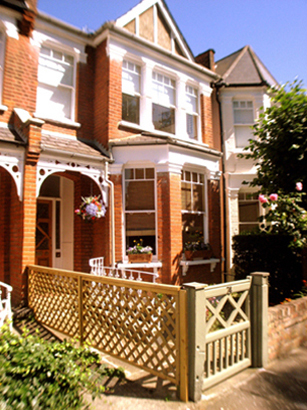 Our beautiful Edwardian home is situated in a quiet residential road in the vibrant Muswell Hill area of north London. 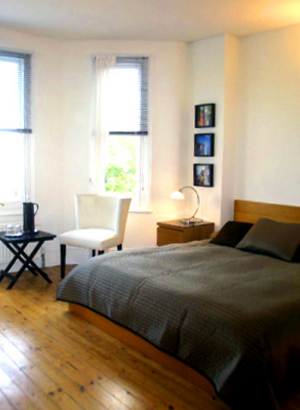 We offer an extremely comfortable double bedroom with its own bathroom. You can also book our single / twin bedroom with the double. The breakfast room is for your exclusive use and you can see details on the Breakfast page. You'll find pictures of the rooms on the Rooms page. Full details of where we are, how to get here and local attractions can be found on the Location page. Finally - details of how to book, our rates, recent reviews and our contact information are on the Booking page. If there is anything we can help you with that isn't covered here, do get in touch.